Always keen to promote wider opportunities for the children here at St Joseph’s, our librarian Ms Warren has been a keen participant in the exciting Science Project 500 this year. 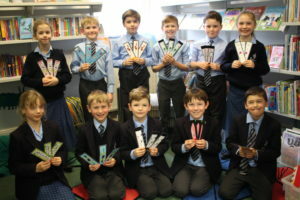 Our excited and motivated Year 4 cohort have been hard at work designing science-themed bookmarks, and they have been so successful that they have caught the expert eye of one of the project’s key organisers. The renowned Ruth Jarman of Queen’s University, Belfast, wished to expressed her gratitude for the contribution that St Joseph’s has made towards the project by offering to have the twelve most impressive designs professionally printed. 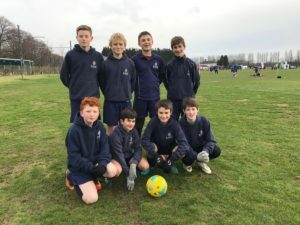 St Joseph’s were delighted to hear that the twelve talented students whose designs were chosen were Cecily, Isobel, William, Harrison, Harry, Harrison, Coco, Genevieve, Henry, Josh, Dominic and Tristan. 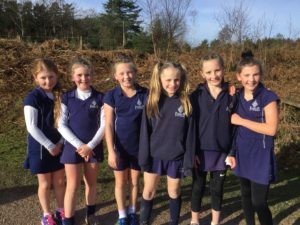 Very well done to this delighted dozen, each of whom were very excited to hear of their success. The University kindly sent three copies of each bookmark, one each for parents, grandparents and the designer to keep for themselves. In a lovely act of altruism, Harry insisted that he would like to give one to his twin sister: well done Harry, a lovely thought. 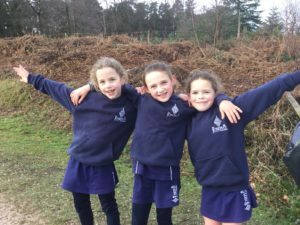 St Joseph’s school, Launceston, is fully committed to supporting pupils of all abilities and interests, including stretching the most able across the curriculum. 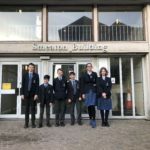 To put this commitment into action, as part of our Able, Gifted and Talented programme within the Mathematics department a group of Year 8 pupils are spending the day at Plymouth University testing their mathematical skills to the maximum. 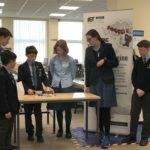 The boys and girls were attending the IET Faraday Challenge Days, and exciting and challenging series of cross-curricular activity days covering Science, Design and Technology, Engineering and Mathematics (STEM). These key skills are vital for future careers in a wide range of subjects, and the IET Faraday Challenge Days are fantastic for giving students the opportunity to research, design and make solutions to genuinely tough engineering problems. 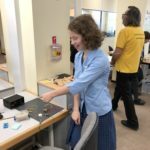 The event was set up and run by a team of STEM professionals, and those schools invited certainly made the very most of the opportunities presented to them. As can be seen with the level of engagement and excitement seen here, St Joseph’s engineers and scientists of the future had a fantastic day – and sent their thanks to all involved in making the day such a success. 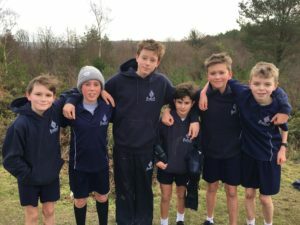 Congratulations to Year 9 pupil Thomas who has had more success in the pool. 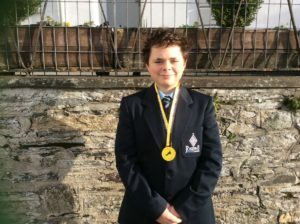 Thomas competed in the County Championships in Penzance on Saturday 12th January & won a bronze medal in the U14 Front Crawl. 👏🏼 A huge achievement, well done Thomas.